At BEAR Construction, safety is our number one priority. We work toward a zero incident outcome on each project and take a proactive approach to protecting our team members and the buildings we work in. We start our project planning with a detailed risk assessment of the many potential job site hazards, from materials to equipment to air quality and general site conditions. We support our team members with the latest safety education, training, and certification–and a management team that always puts safety first. 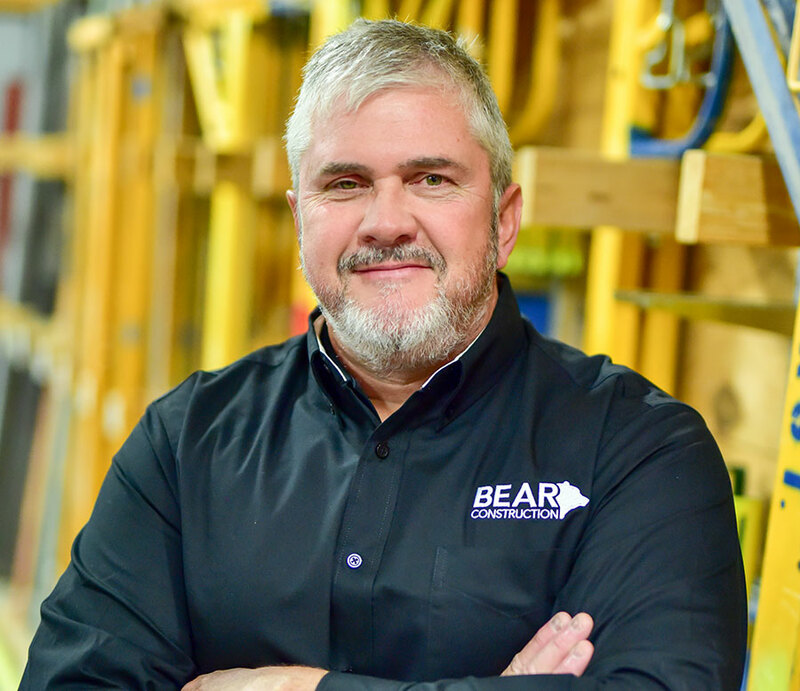 BEAR Construction has a current safety MOD rating of .77 and a historical average of .81, both of which exceed industry standards. Field superintendents have 30 hours of OSHA Construction training; Field employees have 10 hours. All projects and employees undergo regular third party and in-house site inspections and evaluations. We have extensive experience in healthcare construction, working in over 30 Chicago area hospitals on projects requiring knowledge of infectious control, IDPH requirements, sound and vibration mitigation, fire rated systems, medical gas and other specialties. John has over 20 years of construction management experience with a special focus on safety training and supervision. He has completed the Construction Safety Council’s rigorous 145-hour Construction Safety Administrator Certification course that covers every conceivable work zone hazard, from excavation to confined spaces to fall prevention. He works diligently to keep all BEAR Construction projects accident free.